Dignity. Confidence. Independence. To NBZ Apparel International these are more than just words. 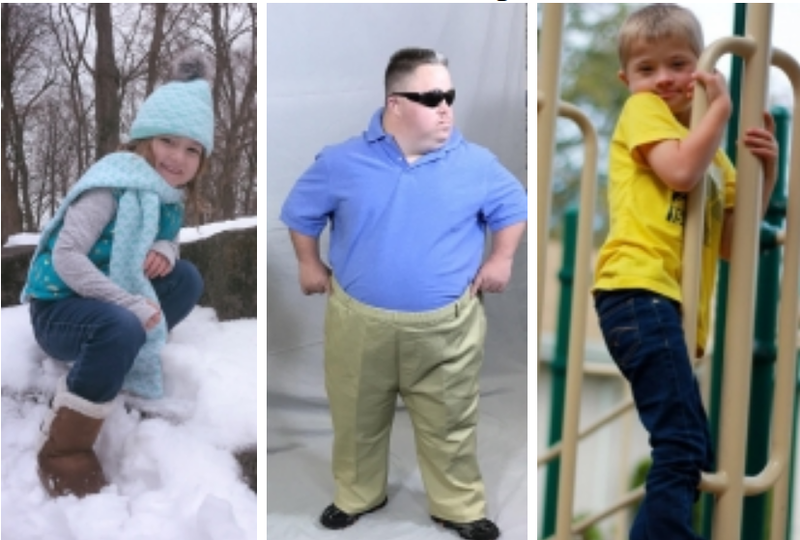 They’re what motivated us to create our line of high quality, fashionable sensory friendly jeans benefiting individuals and families with members on the autism spectrum. Our easy wear brands of austim jeans provide a great resource for those on the spectrum, granting both independence and style. We are proudly committed to helping more and will donate one pair of our autism jeans for every three sold towards various causes selected by our customers. 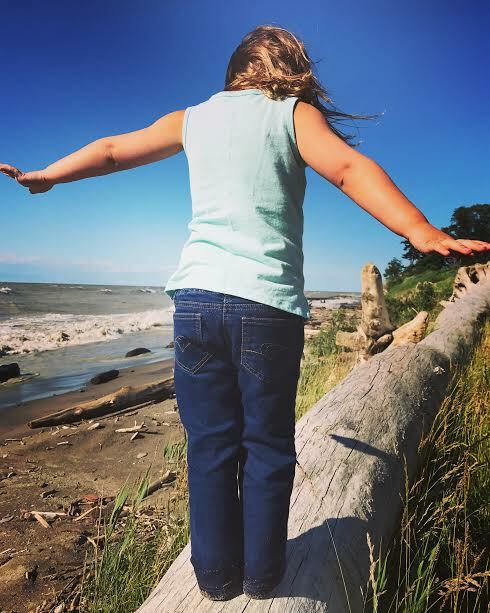 How NBZ Brand's Sensory Friendly Jeans Help Wearers with Autism! "Ryan is a very funny, very talented and a very kind young man that happens to have Down syndrome and is autistic. He has not worn jeans since he outgrew his pull-up jeans. 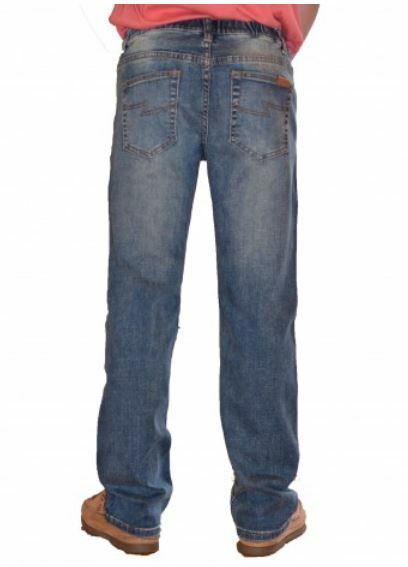 The NBZ autism jeans allow Ryan to wear jeans like many of his classmates. They would give Ryan a sense of independence while getting to wear jeans again. No anxiety when using the bathroom either. The big plus is these sensory friendly jeans look like 'typical' jeans and Ryan will surely rock them!"